Today is National Hat Day. As much as I love hats, I’m one of those people who look even dorkier when I put one on my head. It’s sad, but true! So even though I can’t wear them, it doesn’t keep me from admiring them. In honor of the day, I thought I’d share some of my favorite hats. 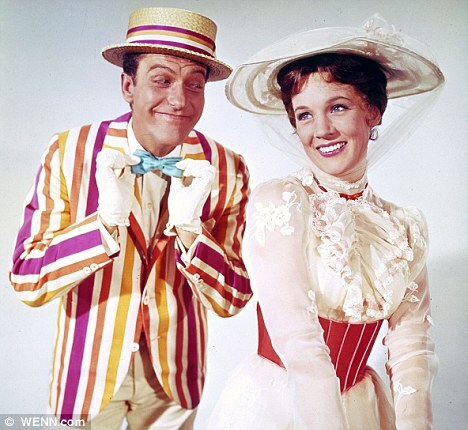 Let’s start with Mary Poppins. I have adored her white hat since the early days of my girlhood. Light, breezy, feminine and lovely, I so wanted this hat (and dress, and to be Mary Poppins). Bert’s hat is snazzy, too, in its own colorful way. 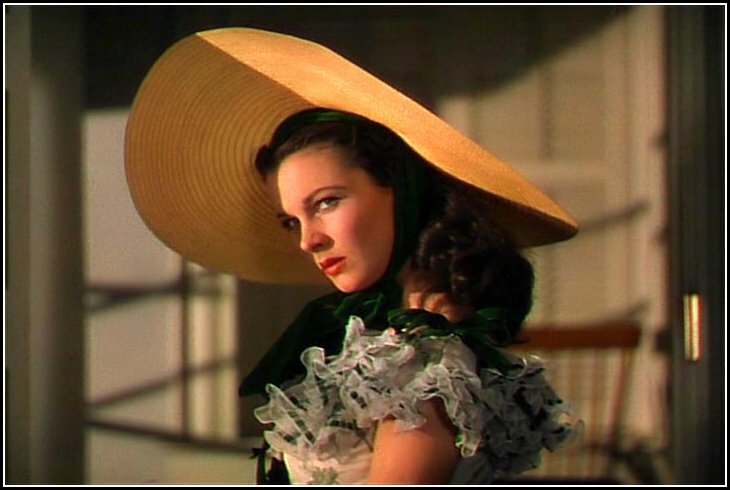 Vivian Leigh could wear hats. As Scarlett O’Hara she wore them with a lot of attitude. My favorite is the big straw hat with the deep green velvet bow. Oh, how I longed to be Scarlett in her beautiful clothes, surrounded by adoring boys. The moment I saw this hat, I loved it. 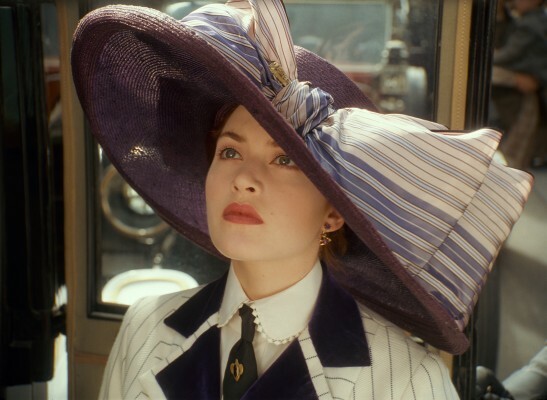 The style, the elegance – the incredibly broad brim that said “make way, I’m someone special!” Although I did not want to be Rose on the Titanic, I did pine for her wardrobe, particularly this outfit. 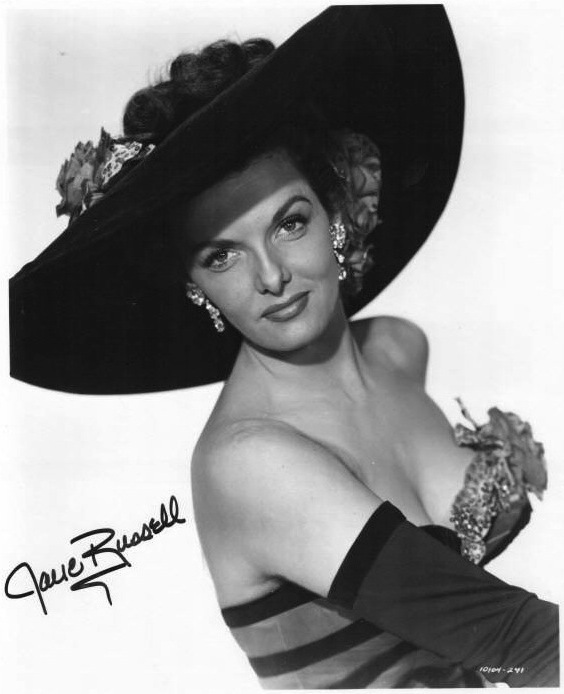 Jane Russell is another one who wore hats with panache. 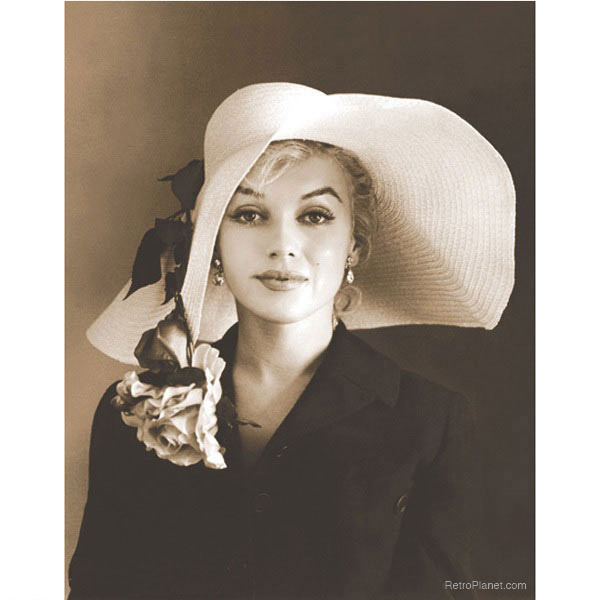 I love the rose and drooping brim on Marilyn Monroe’s hat. 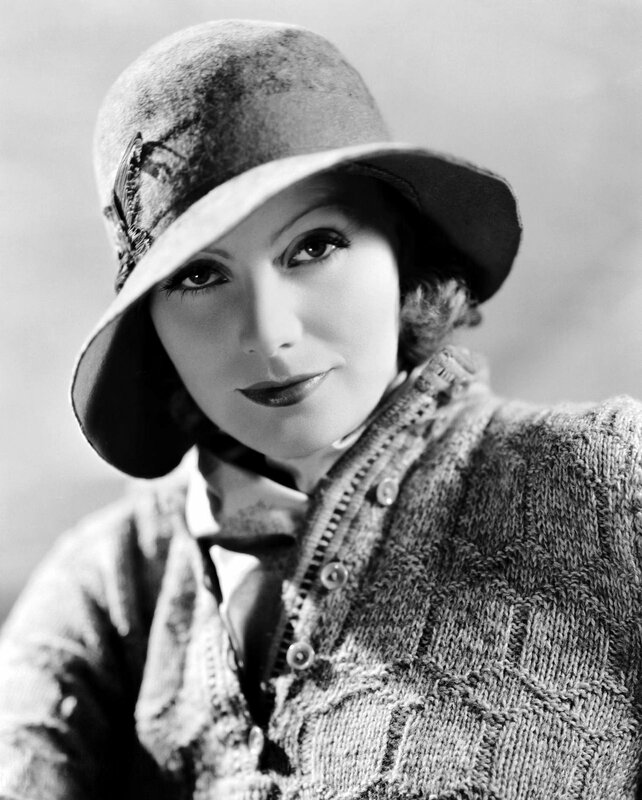 Greta Garbo made the slouch hat look stylish. 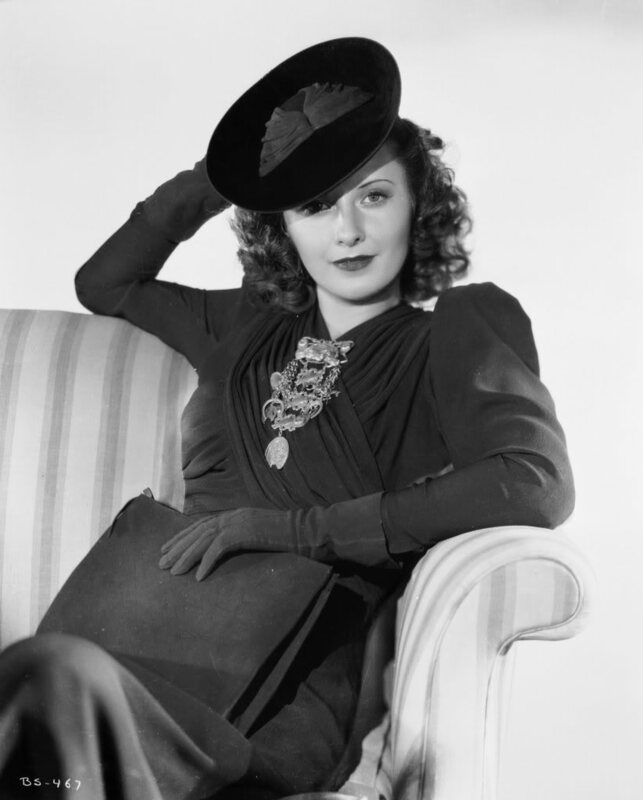 Barbara Stanwyck always looked so glamorous and well-dressed. Love the tilt of this hat and the attitude it adds to the outfit. 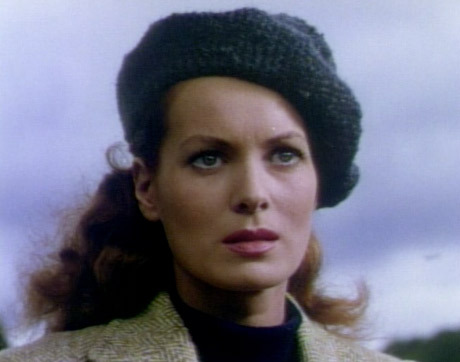 Maureen O’Hara was one of my favorites. She was so lovely and could make any hat look good. 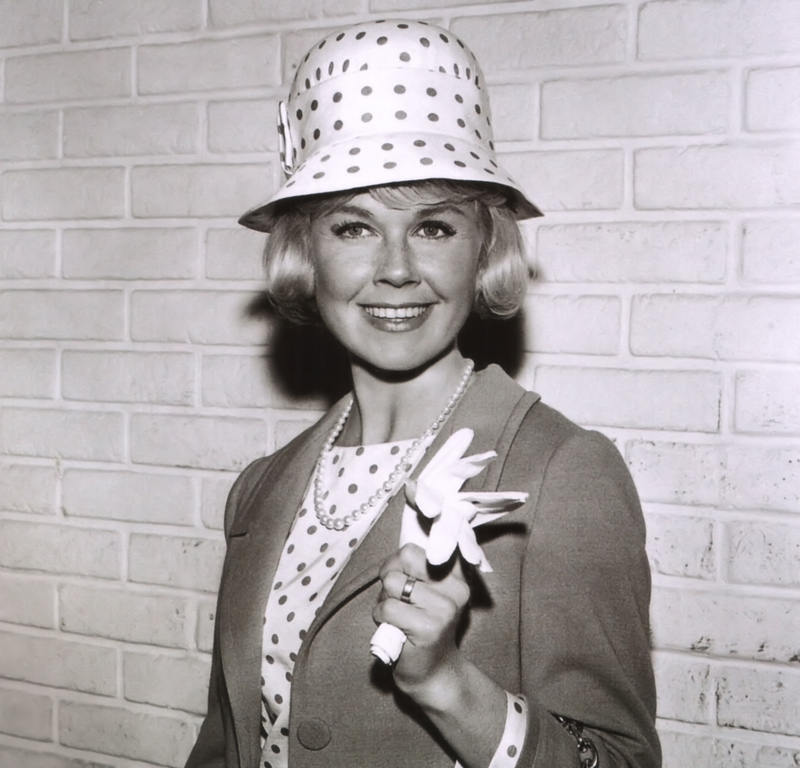 Only Doris Day could carry off those tall hats from the 1960s and make them look smart and sassy. 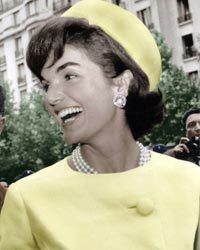 Jackie Kennedy gave a whole new elegance to the pill box hat. As for modern-day hats, Kate Middleton carries off her hat selections with great style. Lest you think I’ve forgotten an important category of hats, I must confess, I love all cowboy hats. And there are a variety of styles to choose from. One of my favorites is the Telescope shape. 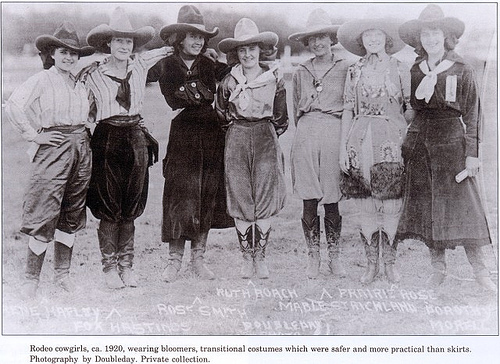 Check out these hats worn by some favorite western gals in the 1920s.